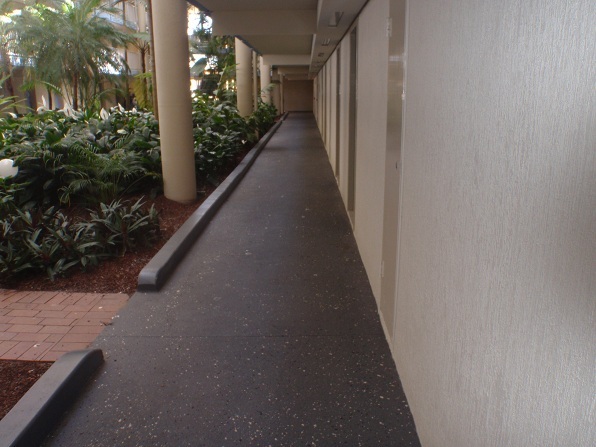 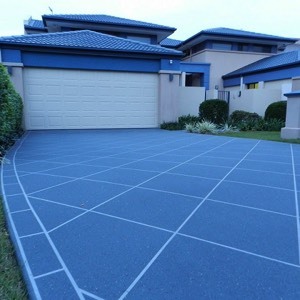 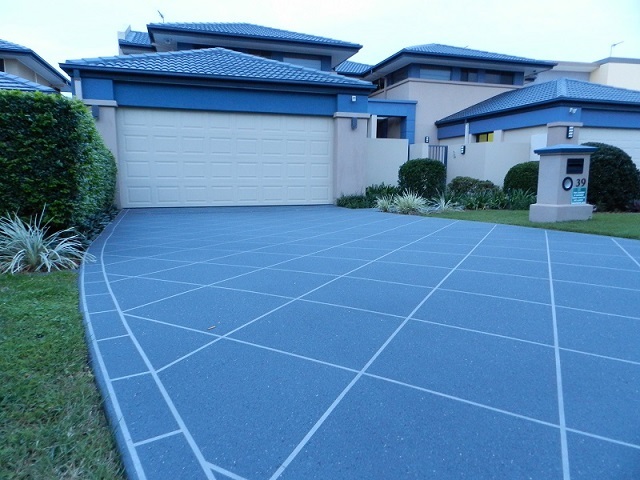 New Decorative Concrete or Resurfacing & Sealing Existing Concrete - Our WBS Super Polymer Additives enhance concrete areas including driveways, paths, car parks, outdoor areas, pool surrounds. 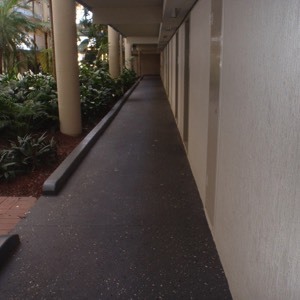 The concrete surface keyed in and very strong with Non Slip options. 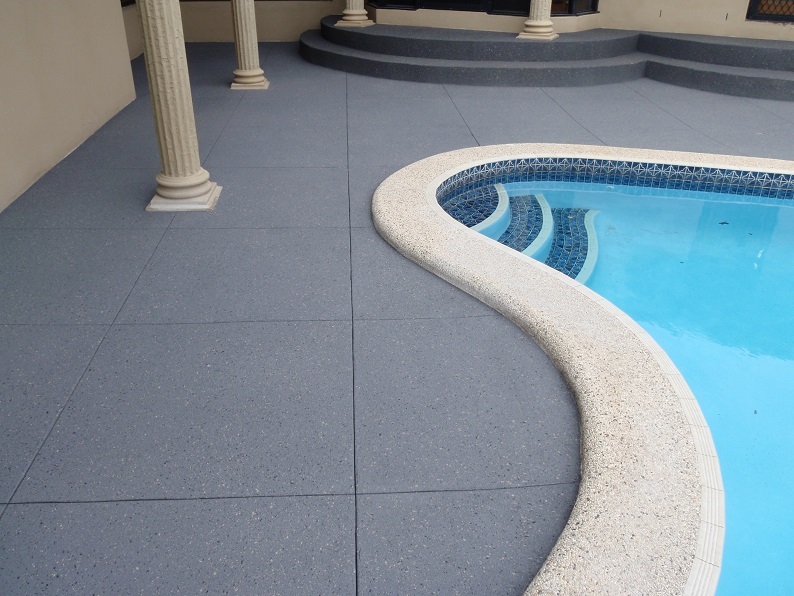 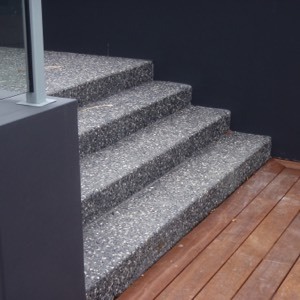 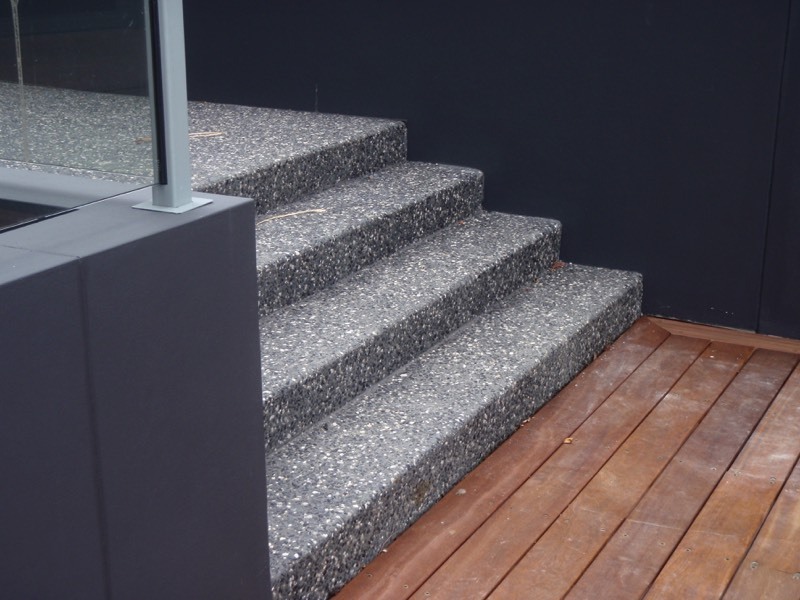 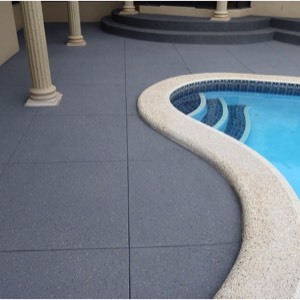 Unlimited colour and design options available to suit most concrete surfaces.